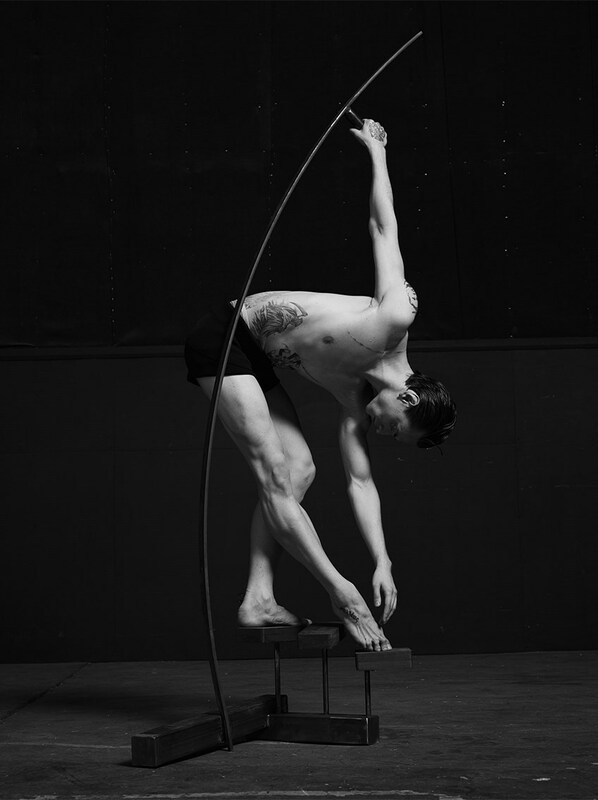 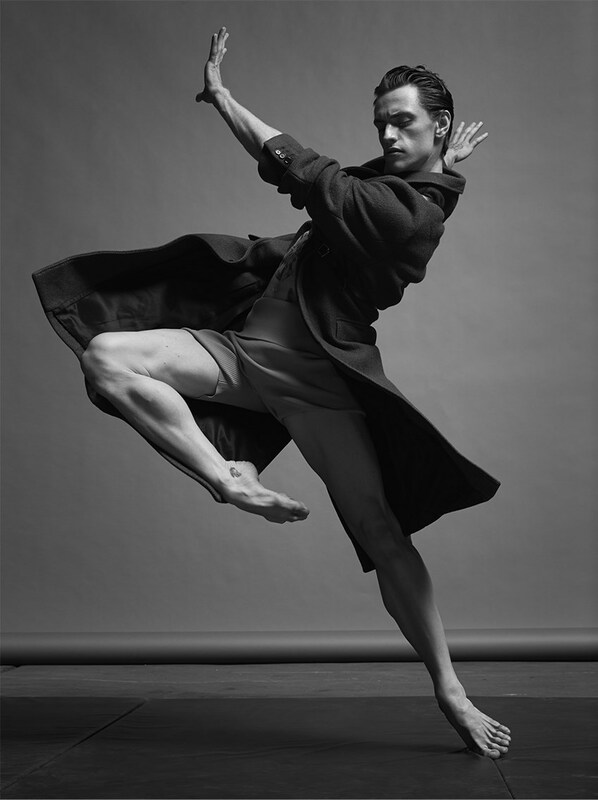 Sergei Vladimirovich Polunin is a Ukrainian ballet dancer, actor and model. 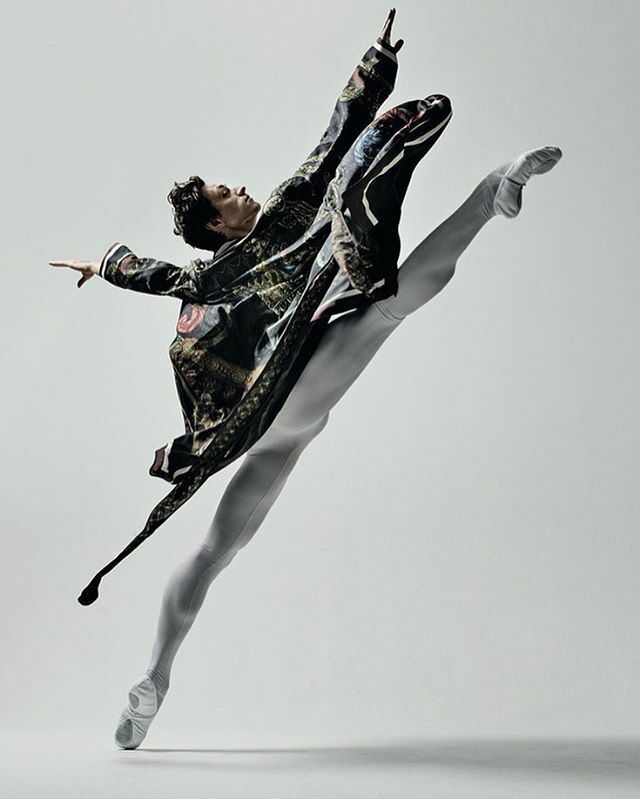 As a freelance principal dancer, Polunin is guest artist at various theaters worldwide such as Royal Ballet, Sadler’s Wells Theatre, Bolshoi Theatre, Stanislavski and Nemirovich-Danchenko Moscow Academic Music Theatre, La Scala Theatre, Teatro San Carlo and is currently permanent guest artist for the Bayerisches Staatsballet. 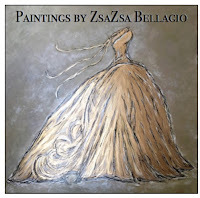 ( 750 ) October giveaway and whats going on.